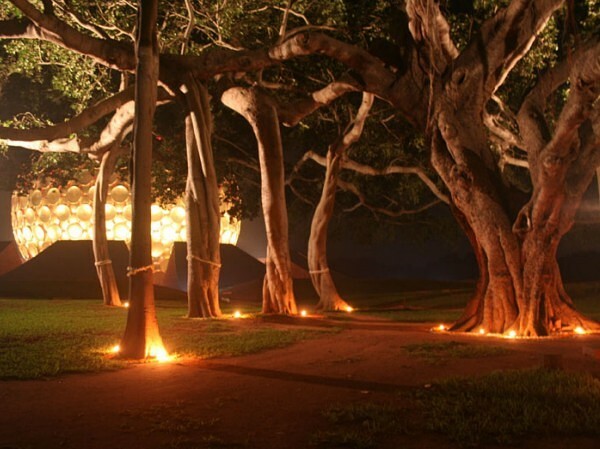 Auroville offers experience and applied research in all the areas of life, whether it be with art, agriculture, architecture, technology, ecology, spirituality, health, education, economy, music, theater, and much more. 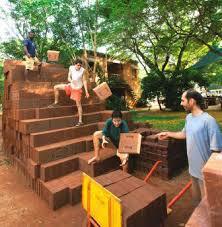 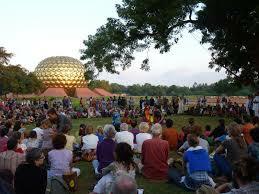 If you want to visit Auroville and learn more we suggest you come for a stay of minimum one week. 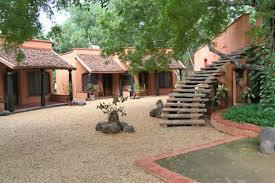 Please contact Auroville Guest Service for information and accommodation.